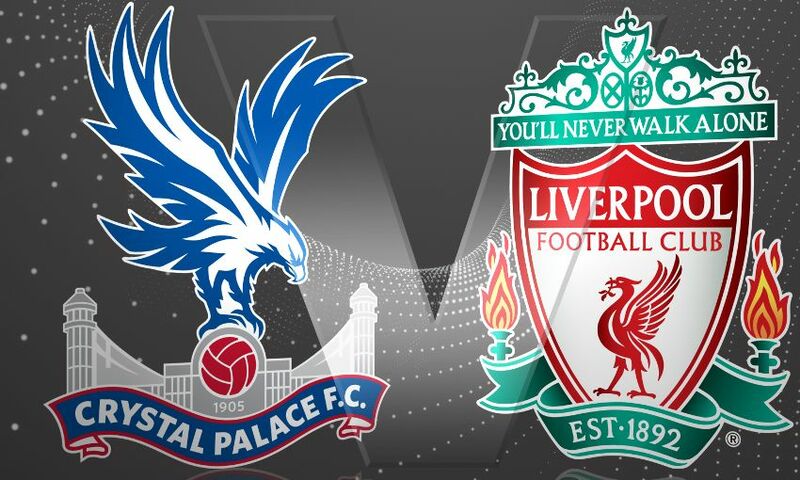 Liverpool FC have released the following away ticket details for the Premier League match against Crystal Palace at Selhurst Park on Monday August 20. The game will kick-off at 8pm BST. The club has received a total allocation of 2,915 stand tickets for this all-ticket fixture. Supporters not in possession of a ticket are urged not to travel. Within the allocation are a number of tickets that are restricted in view. The restriction is due to stanchions supporting the roof of the stand. These tickets are discounted by £2 for adults and £1 for concessions. In addition, there are a minimal number of severely restricted in view seats which carry a further discount of £1. *Please be aware that supporters in possession of concessionary tickets will be asked for ID at the turnstiles and Crystal Palace will not accommodate any re-grades on the day of the game. Any student attending must be in tull time education and have valid student ID. Crystal Palace have also advised that they will be operating a zero tolerance on standing in rows one to five. The club has received within the allocation 29 pairs of wheelchair and personal assistant tickets priced at £20 per pair. Ambulant tickets are also available and concessions apply. Please click here for more information. Attendance at 11 games: from 8.15am on Wednesday August 1 until 10.45am on Thursday August 2. Attendance at 10 or more games: from 11am until 1.45pm on Thursday August 2. Attendance at nine or more games: from 2pm on Thursday August 2 until 10.45am on Friday August 3. Attendance at eight or more games: from 11am on Friday August 3. For ticket fulfilment (Delivery & Collection of Tickets), click here. For important safety notice information, click here.